Call us or fill out our Vacancy Submission Form to provide us with some basic details of your vacancy. Our marketing and ad-writing team will create a well written and attractive listing for you vacancy that be re-posted daily on all the major listing websites. As the calls and emails come in, we answer any questions prospective tenants may have about the vacancy and help them schedule showings. 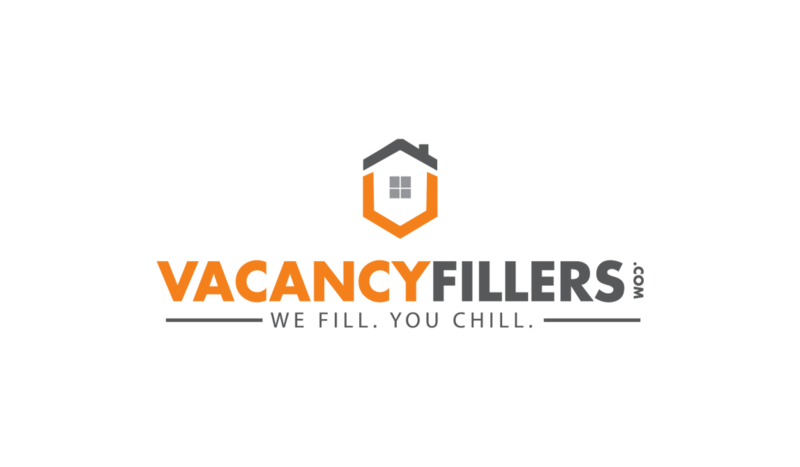 A professional and friendly local Filler will then show your property to any prospective tenants. The tenant will fill out an online application, and we will forward you the results. The results include full tenant information, picture of photo ID, credit score/report, eviction report, and criminal report. If the application is approved, we will arrange a meeting for you and the tenant to sign the lease. That is when you get paid and we get paid!